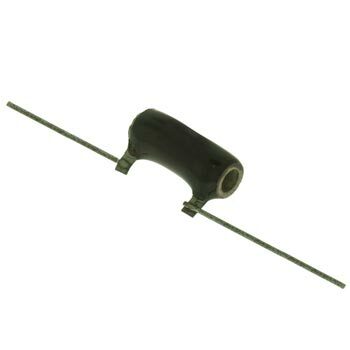 Brown Devil� Power resistors are extremely durable. Their all-welded construction combined with the flame retardant vitreous enamel coating ensure reliable operation under high temperatures. The hollow core allows for either rigid mounting or through bolts.